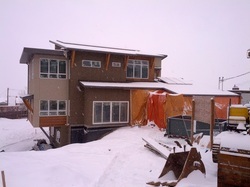 January 8 2014 update photo as we completed the exterior work... kitchen cabinets and fir staircase being installed today! December 20 update photo of progress on the front exterior... now that the front scaffold is mostly gone- save the garage area that is receiving the last coat of stucco! 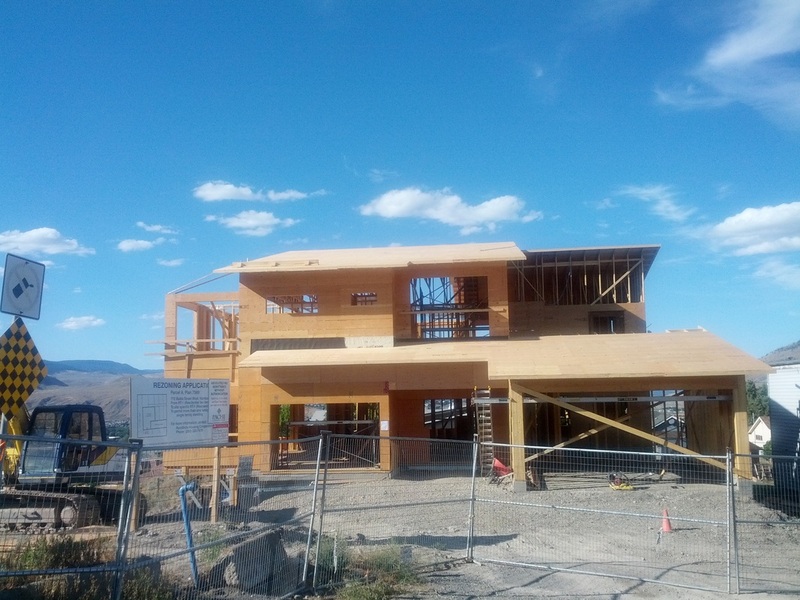 October 20,2013 panorama of the front (south side) of the RareBirds house from Battle Street West showing some of our amazing view and the ravine of Guerin Creek to the west. The RareBirds as of June 2012 and not including two more birds Glen and Twyla! 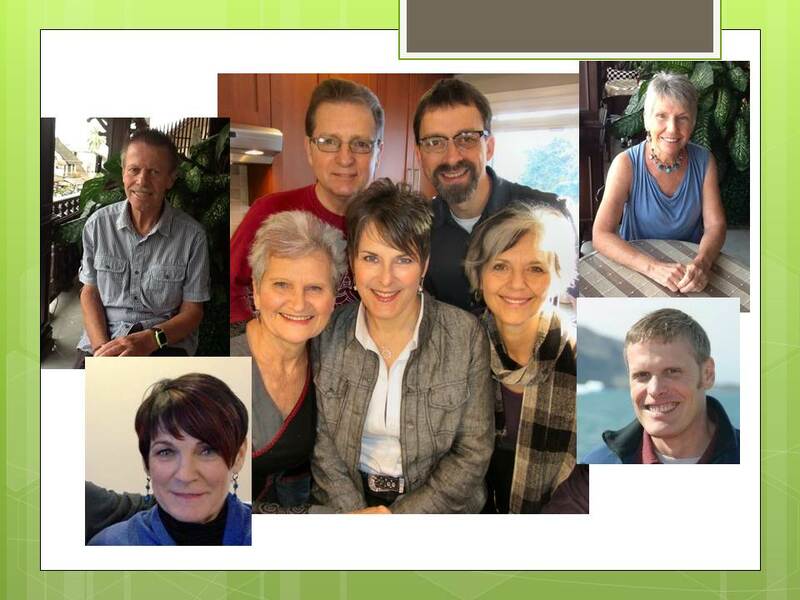 — with Val MacKay- Greer, Sandi Ceccon, Mary Jordan, Robyn Hines and Dan Hines in Kamloops. 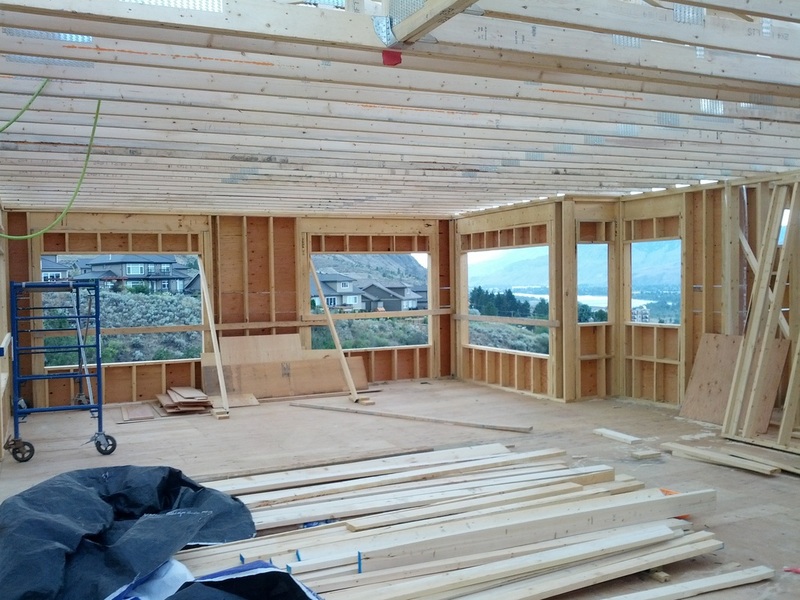 The view from one of the upper floor windows looking northwest. The house from Battle Street looking north. 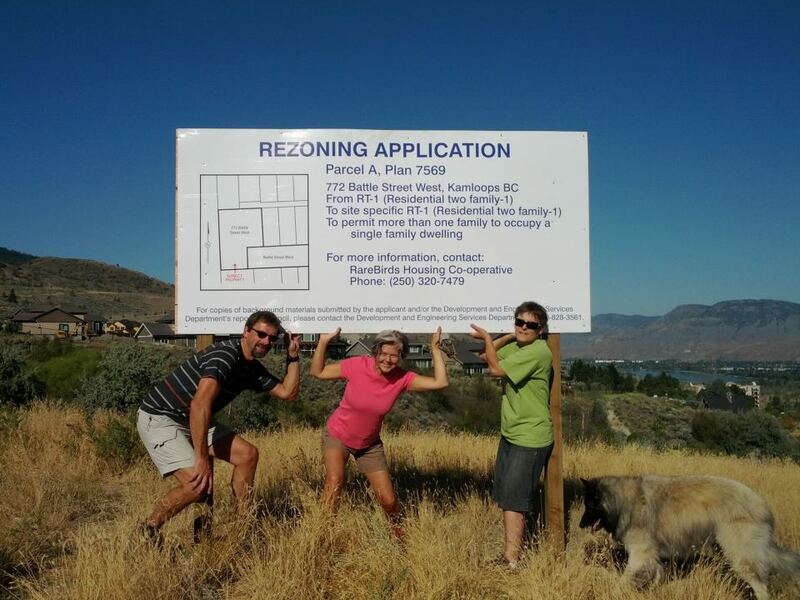 Our re-zoning for site specific requires a sign on the property- Robyn, Sandi and Dan installed the sign on Sept. 8... we are in conceptual design phase and hope to move forward to a possible construction start in late Fall... ambitious but Forward Ho! 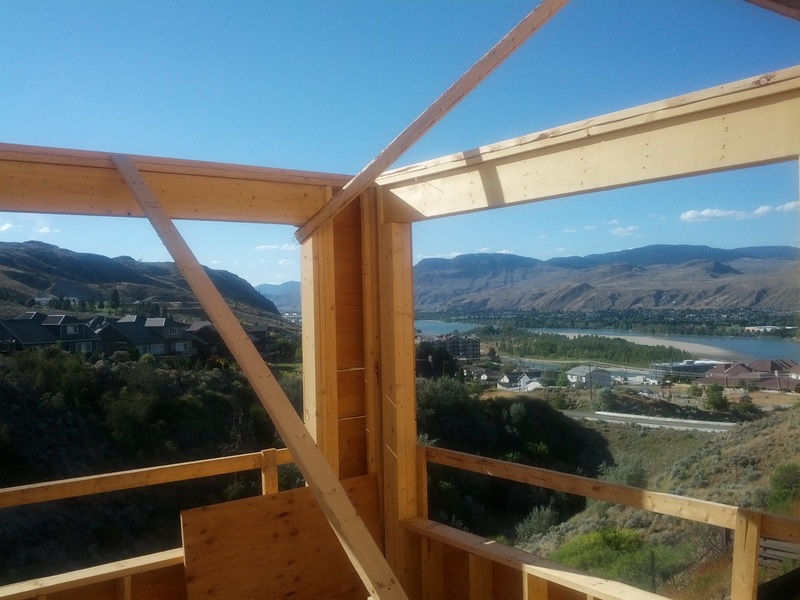 — with Dan Hines, Robyn Hines and Sandi Ceccon at 772 Battle St West Kamloops BC. Living room and kitchen and some amazing views!